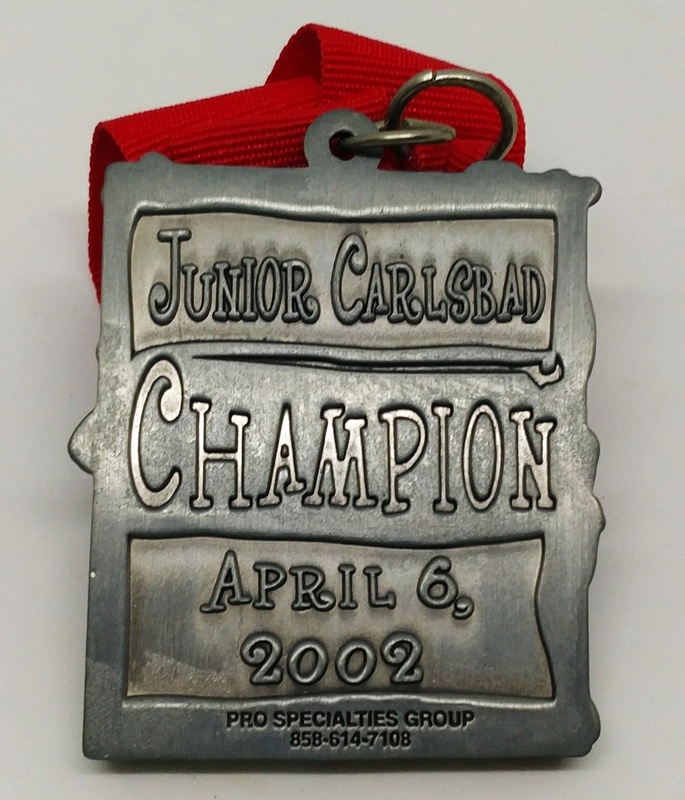 At the 23rd Annual Junior Carlsbad, every child is a champion! The emphasis is on fun, not speed. 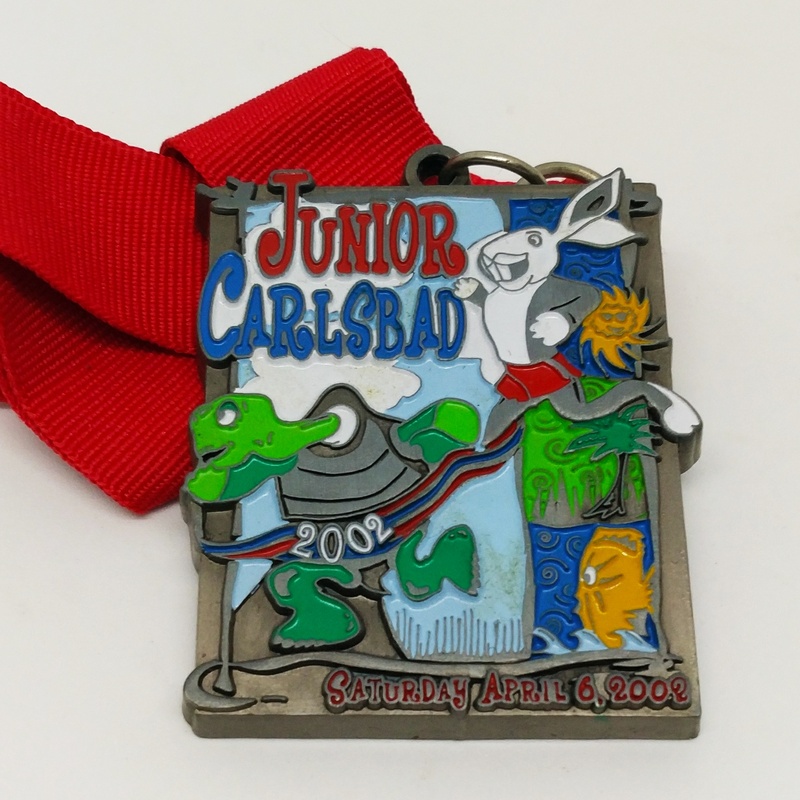 At Junior Carlsbad, every child is a winner and receives a Finisher’s medal, goodie bag and official race T-shirt. 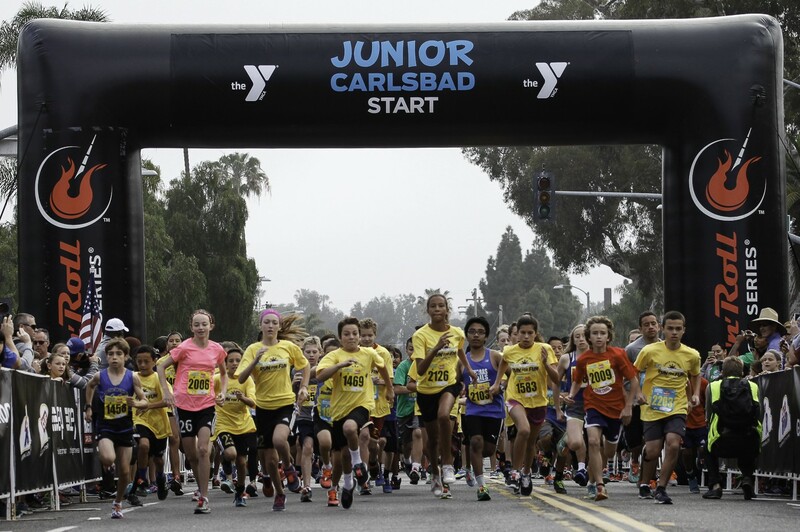 It doesn’t stop there…all participants will receive a free ticket to SEA LIFE Aquarium!